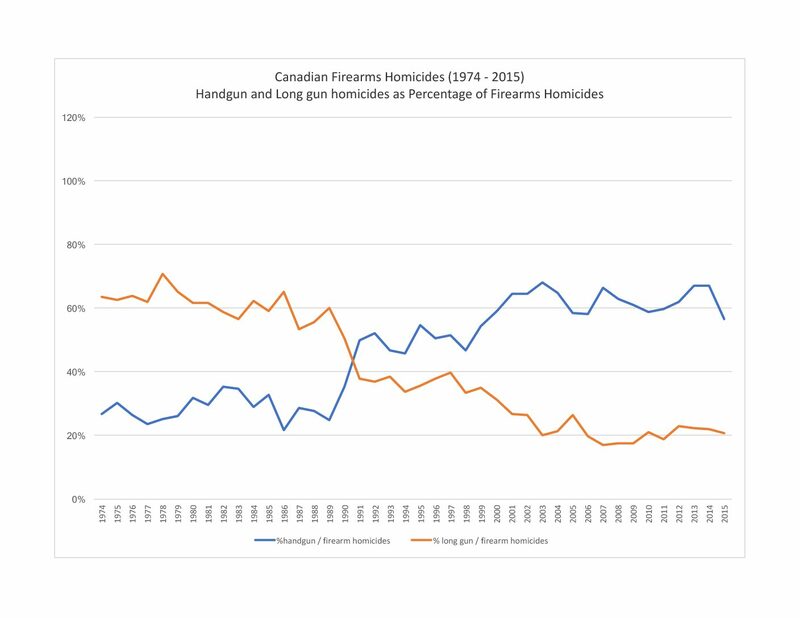 The Trudeau government claims “crime guns” come from “domestic sources,” implying that lawful firearm owners are a major source for the guns used by Canadian criminals…. Should Canadians own “assault rifles”? Are peaceable PAL holders being deliberately disarmed? Faced with gang killings, the RCMP blames PAL holders?